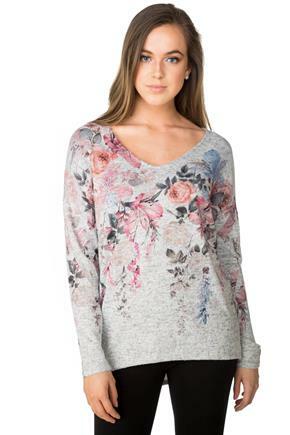 An Eclipse sweater is always good to have on those early mornings or on those chillier evenings this season. And you’re going to love what we have in stock! 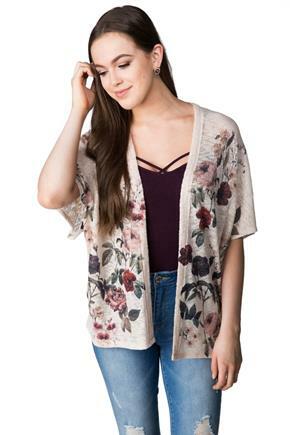 Everyone needs a light cardigan during the warmer months. 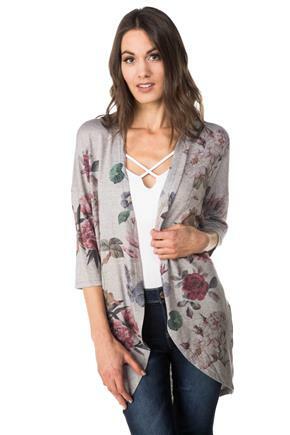 When the AC is blasting, put on one of our floral cocoon cardigans or try one of our open knit cardigans. They come in comfy waffled, textured and supersoft fabrics! 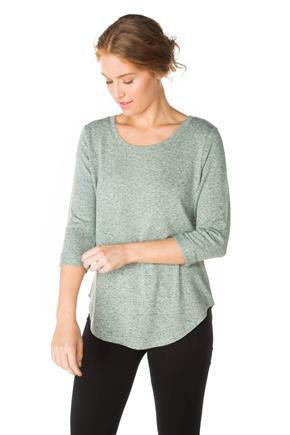 Our long sleeve, ¾ sleeve and dolman sleeve sweaters are also great to have handy. With classic features like scoop neck and V-neck and prints like floral and speckled, you know you’ll never go out of style. We have casual sweatshirts and dressy knit sweaters so no matter the occasion, there’s an Eclipse sweater to match.